Testing : Eye Creams…..do they really do anything? Eye creams, are one of those products that people either love or hate. 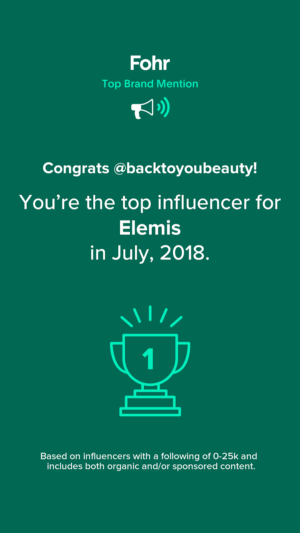 Those that love them can spend hundreds and hundreds of pounds trying to find the perfect one to achieve all their skincare dreams, and those that hate them, don’t even think twice about trying one. Me, I love an eye cream. I need it to hydrate, brighten and depuff my eyes, but I am well aware that any dark circles I have will always be there. 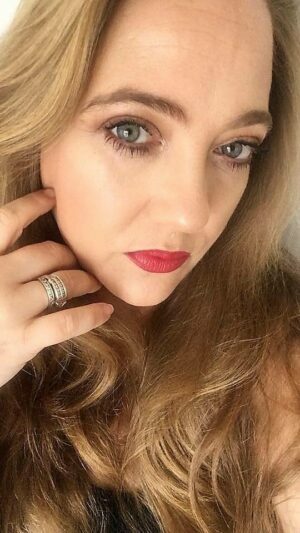 You see dark circles, if hereditary, cannot be changed, they are a part of you, however you can use eye treatments, creams and gels to brighten that area. Puffiness can be lessened, perhaps, by making dietary changes such as less salt and more water, but whatever you believe, if you love an eye cream for that more fragile, delicate area of the face, then I have been testing quite a few new ones over these past few months. Hopefully, there is something here to help address your eyecare needs. This new release from Emma Hardie is part of the much loved Midas Touch Serum family. 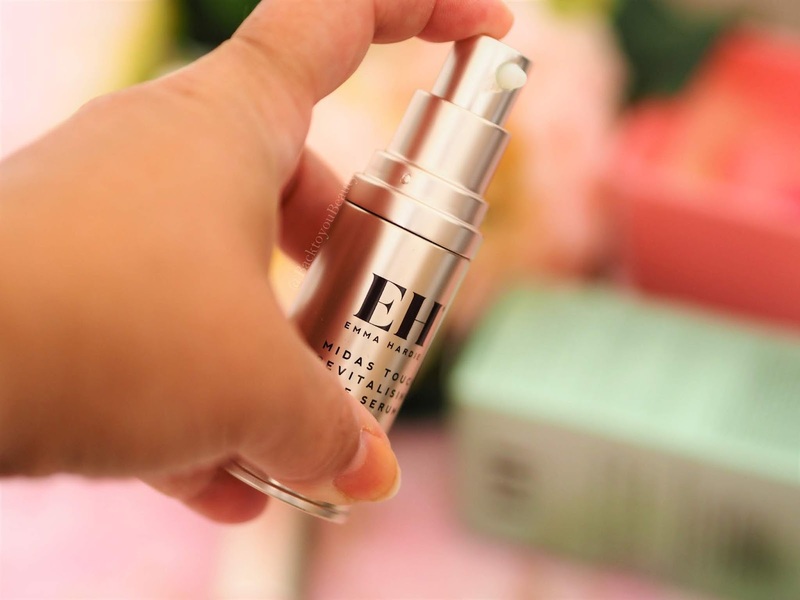 This serum is so incredibly lightweight, yet it is jam packed full of brightening and tightening ingredients. Hylaronic Acid hydrates and moisturises, Beautifeye is a Persian tree extract which diminishes puffiness and reduces pigmentation plus Glycofilm, Liftonin X-Press, Incha Inchi Oil, Sweet Almond Oil, Raspberry Seed Oil and Aloe Vera! Phew! All of those ingredients basically protect the thin skin against environmental issues, add a lightening effect, and deeply nourish, soothe and hydrate the fine lines, dry skin and puffiness. But, does it do anything? Well, I love the silky texture, it just melts into the skin and I find that it really plumps out my laughter lines when I gently tap it into that area. I also love to use it over my lip lines for that reason. Perfect for anyone with sagging eyes, with fine lines. Through out this crazy hot weather we have been having, this has been my favourite eye cream from all of these that I have tested. It has a water based texture, which i am loving within my Summer skincare routine. This feels sensational on the eyes. Incredibly cooling thanks to the inclusion of Cucumber extracts, this depuffs and revitalises my eyes in just a few taps. Containing Collagen, Essential Oils, Hyaluronic Acid, Caffeine, Vitamin C, Copper, Blue Algae and Peptides, this light blue cream is an absolute dream to apply. I literally tap it onto and around my entire eye area including my puffy lids and almost immediately my eyes look brighter, more awake, fresh and plump. Suitable for all skin tones and types, this is my Summer Essential. Perfect for anyone struggling with tired looking eyes. 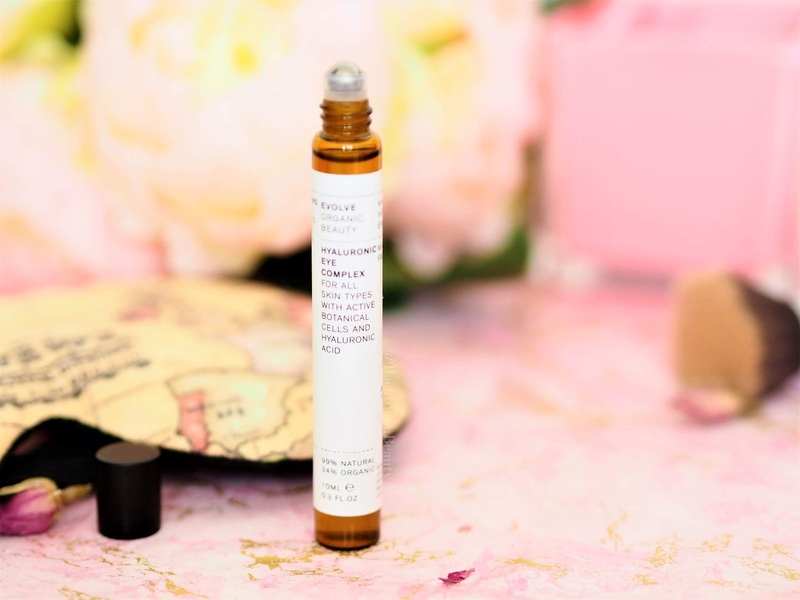 This travel friendly eye complex has the added benefit of a cooling rollerball applicator. This feels lovely on hot skin and is wonderful at gently depuffing the eye area by applying light pressure, and deeply hydrating the thin skin. This is perfect for use throughout the day if you work on a laptop, as it feels very refreshing and hydrating and peps up the skin. Containing Tuberose Plant Stem Cells, Cucumber extracts and Hyaluronic Acid, this feels lovely, light and cooling on the skin. Perfect for anyone suffering from puffiness. I have featured this product before, about a year and a half ago, but I wanted to feature it again for all my lux loving readers. I am not going to deny that this is an incredibly luxurious and ridiculously expensive item. The results I have had have been amazing though. 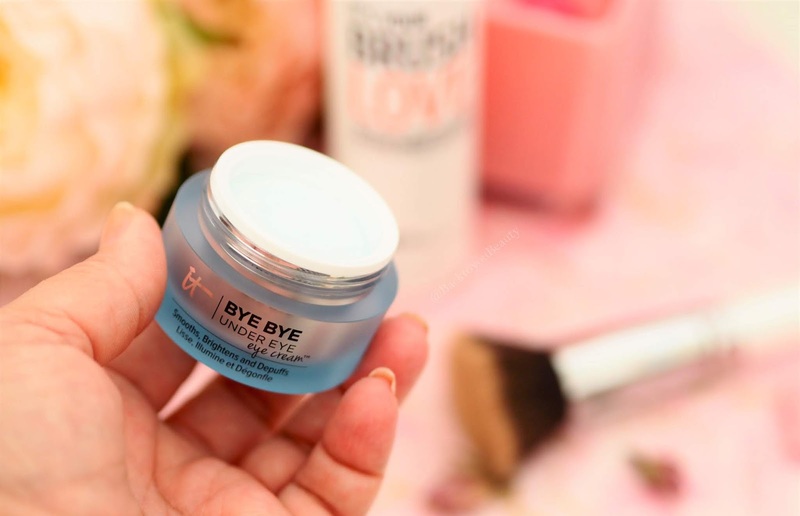 Suitable for all skin types including sensitive, this eye cream focuses on not only diminishing fine lines and wrinkles, puffiness and dark circles but also acts as a “soft focus filter” making the eyes look younger. Full of wonderful ingredient’s such as Fixative Policomplex which creates a breathable film over the eye area to give an instant lift effect, Pro-Vitamin C helps banish the darkness of under eye circles, and Vitamin P can help with broken capillaries and shadows. I know that when I use this cooling lotion around my eye area, immediately it looks more youthful , brighter and lifted and I absolutely adore it. This brand really is one step ahead and is huge within the beauty industry and a Harrods best seller. My only concern is justifying the £180.00 price tag – which I can’t and I won’t. Perfect for anyone that loves luxurious products. A new brand to me, I was so excited to try this eye cream from Kathleen. 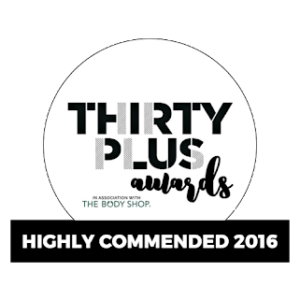 This Made in the U.K, cruelty free, 100% pure natural skincare brand, was born in Leamington Spa in 2014 and is already making waves and winning awards. 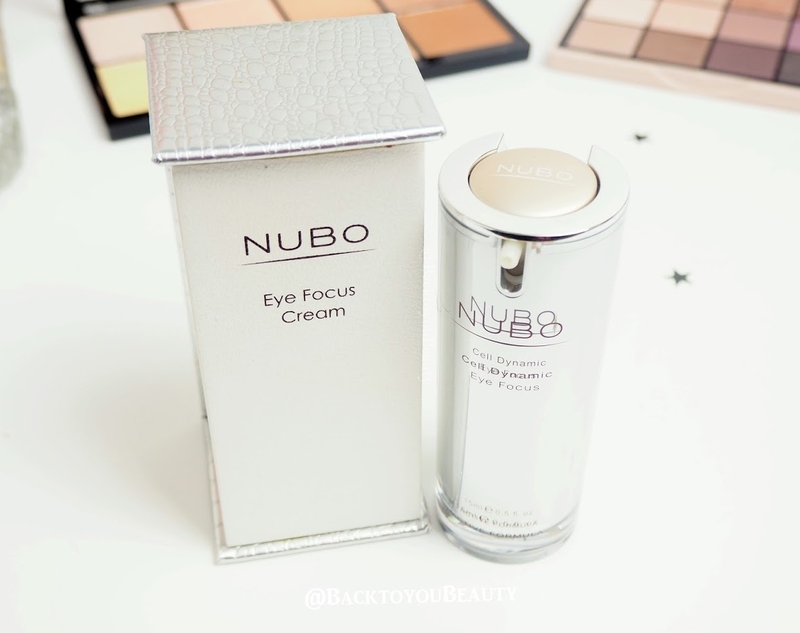 This award winning eye cream is absolutely beautiful. The texture is amazing, it literally melts into the skin without the need for any rubbing or tugging around the delicate eye area. Just a few taps and it disappears into the fragile skin leaving you with beautifully bright and luminous looking eyes. 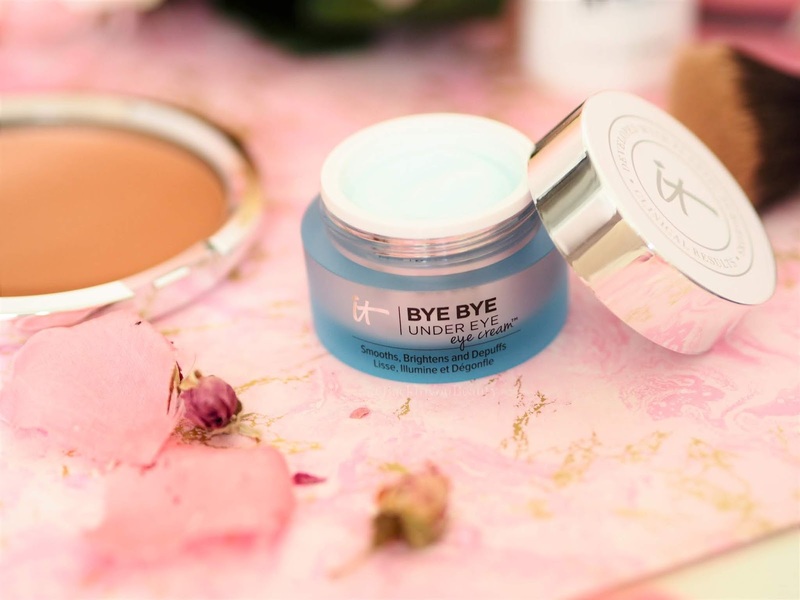 I have loved using this eye cream and have applied it as my “No make up, make up look” as it adds such a beautiful lift and natural contour to the under eye area. Infused with more than 23 natural and marine ingredients including Caviars, Silk Peptides, Hyaluronic Acids, Ginseng Root and Green Coffee Extracts, this is wonderful at addressing a host of eye concerns. Over time and with regular use, the eye area seems to lift and firm and fine lines and wrinkles seem to fade. Amazing. I am so looking forward to trying more from this brand. Perfect for anyone struggling with dark circles and slackened skin. I hope I have managed to include something for everyone within my trials of eye products. The prices vary, but I have included something, I believe, for all budgets and concerns and have really enjoyed spending many months testing these out. Let me know if you have tried any new Eye products. Leave me a comment below. 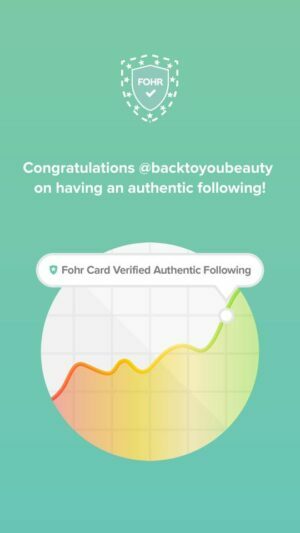 "Travel friendly SPF and a cheeky Aftersun product i’m loving….."
"Testing: New Mists…… Do i need to add a mist to my beauty routine?" Its been really good testing them all out! So many lovely ones to choose from! OOOh ive never tried that one! Hahahaha yep! especially the £180.00 one! 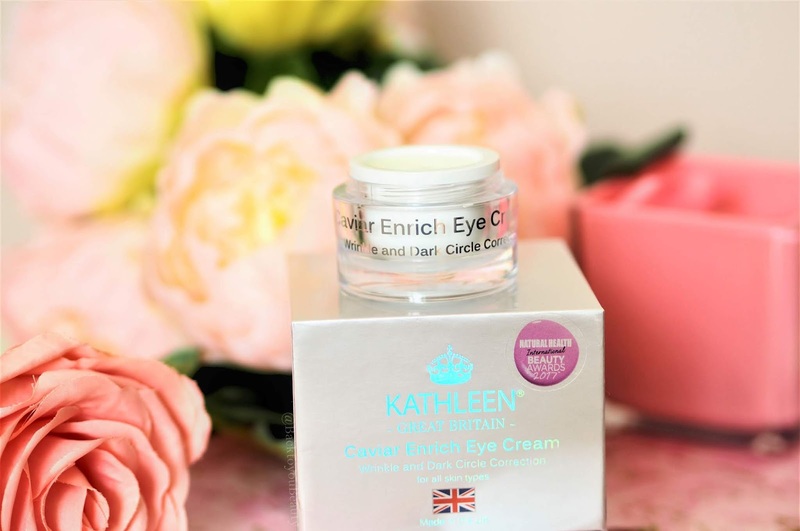 I would be really interested in trying the eye cream from Kathleen, sounds really good! Its such a beautiful texture too! I invested in the Charlotte Tilbury one as a treat. As much as I adore her collection, I'm really struggling to tell the difference. I love a hydrating illuminating eye cream to help disguise my dark circles!